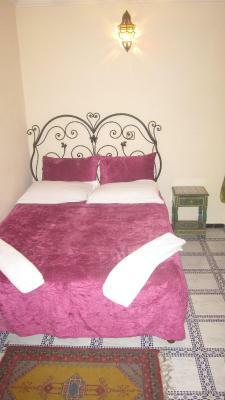 Lock in a great price for Sindi Sud - rated 8.3 by recent guests. 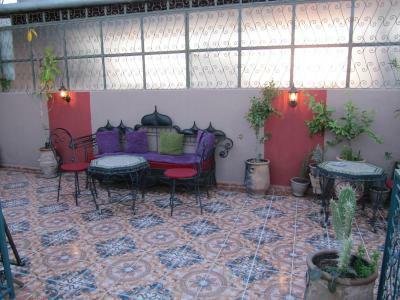 The hotel is located about 5min walk from the main square but it is on a quiet street away from any noise. The staff is helpful and kindly arranged airport transfer for us for a reasonable price. 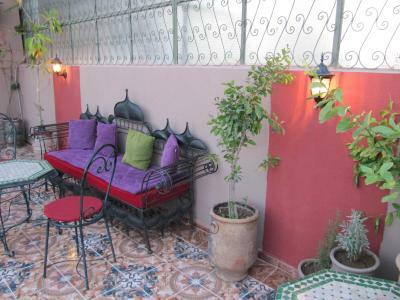 Perfect location - near main square but quiet. Helpfull staff. 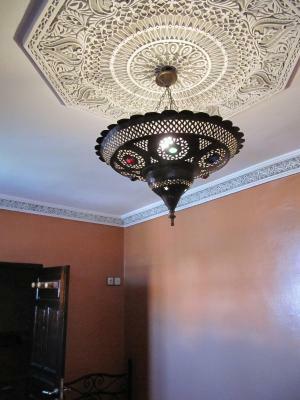 Very decorative interior. 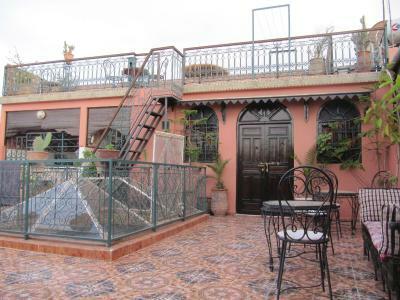 Terrace on the roof. 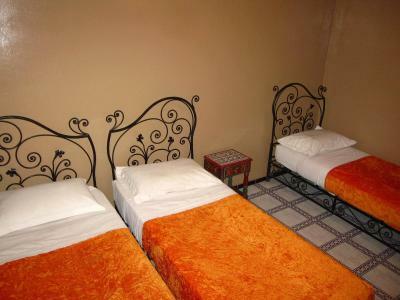 We had a room with 5 beds and shared bathroom, which is recommended for groups of friends. Good value for low price! 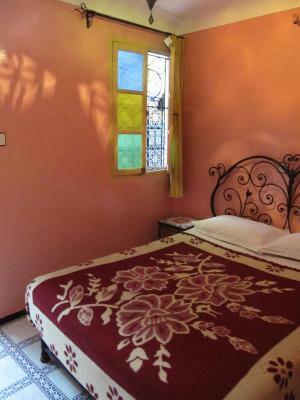 The room was very nice and the host was very helpful :) We really enjoyed our stay! Perfect location (around the corner is the plaza). Friendly staffs. 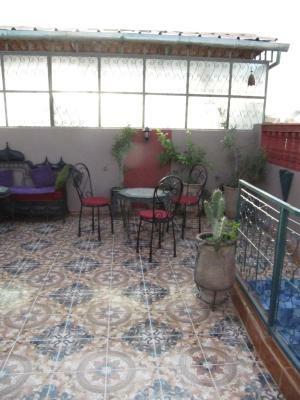 Nice terrace where you can enjoy the sunlight and breeze. Super cute cat living in the terrace. Breakfast was too simple, but considering the cheap price, it was okay. 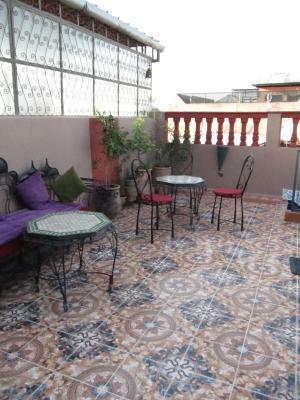 Great location just 50 yards from the main square but down a quiet street. 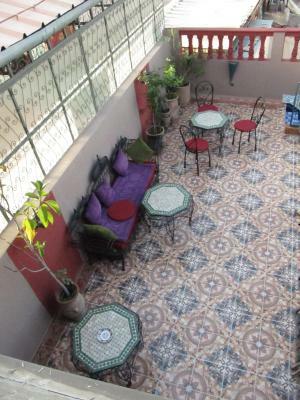 Lovely sunny terrace for relaxing and having breakfast. Strong WiFi everywhere. 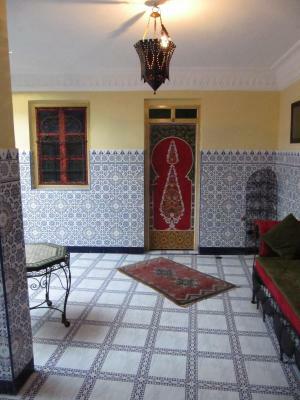 Amazing location and authentically decorated. Good traditional breakfast on rooftop terrace. Staff friendly and helpful. Excellent location and amazing staff. Everybody were so friendly and helpful expecially the night receptionist. 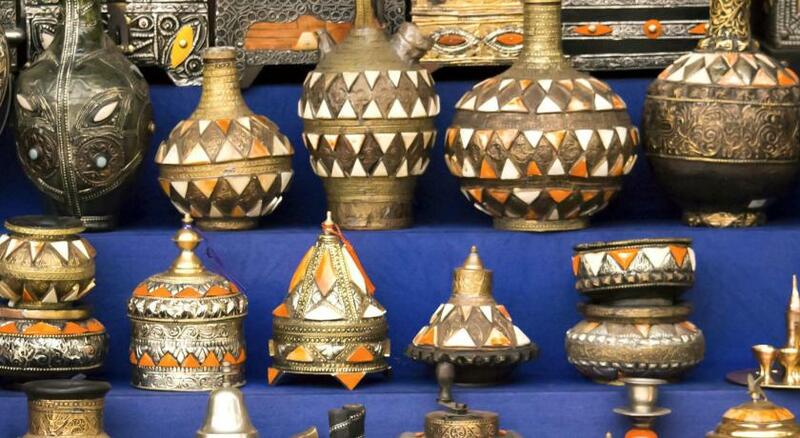 One of our bestsellers in Marrakech! 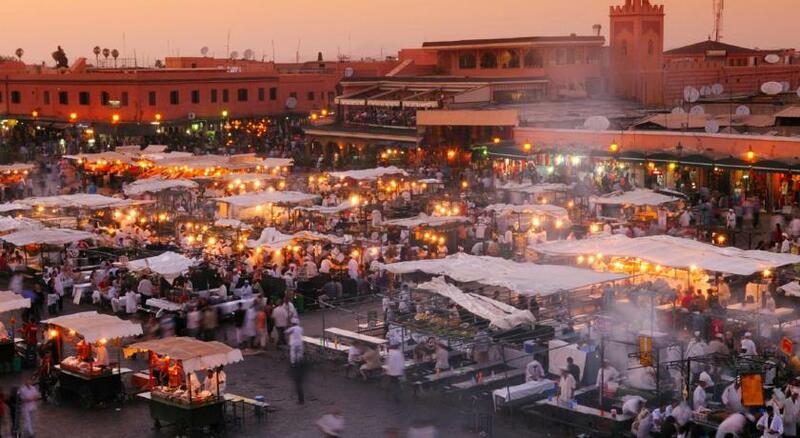 Sindi Sud is located in Marrakech. Free Wi-Fi access is available. 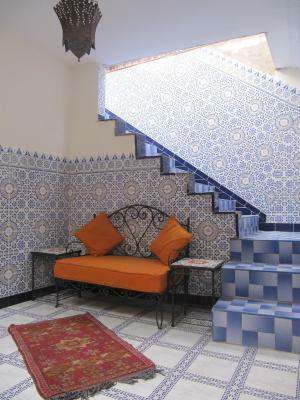 At Sindi Sud you will find a 24-hour front desk and a terrace. Other facilities offered include a tour desk. 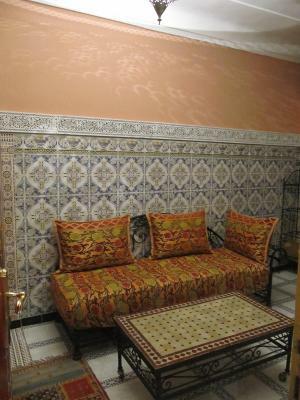 The hotel is 900 yards from Bahia Palace, 1.9 miles from Conference Palace and Majorelle Gardens. Menara Airport is 2.5 miles away. 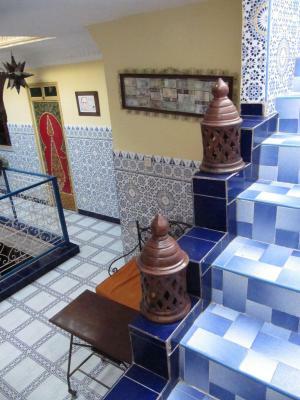 Sindi Sud has been welcoming Booking.com guests since 31 Oct 2013. 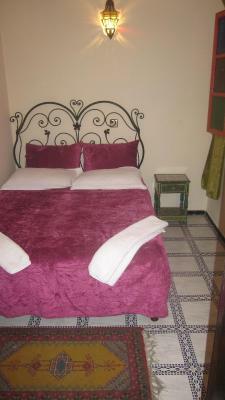 When would you like to stay at Sindi Sud? 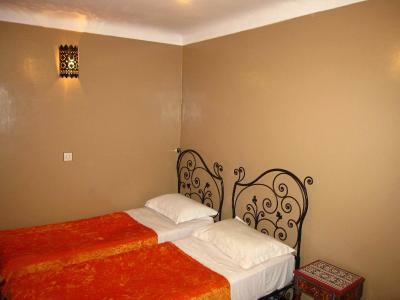 This double room has air conditioning and offers a private bahroom with shower and toilet. 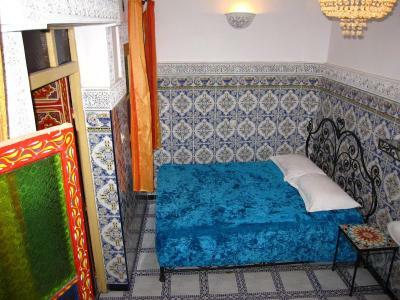 Featuring a traditional decor, this room has a free Wi-Fi internet connection. 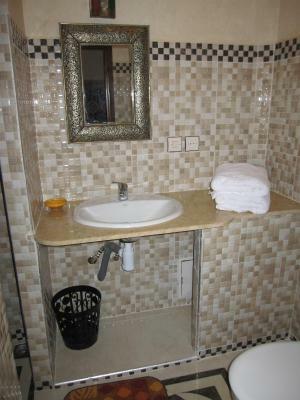 It give access to shared bathroom facilities. 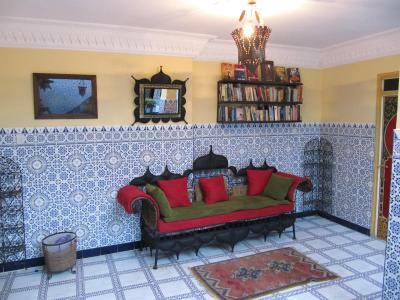 This more spacious room features air conditioning and sofa. 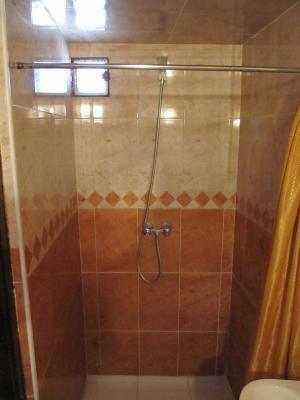 The private bathroom is fitted with shower. This room features air conditioning. 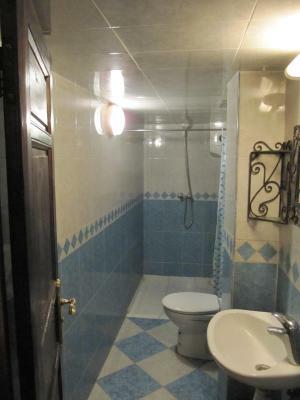 It includes a private bathroom fitted with shower. 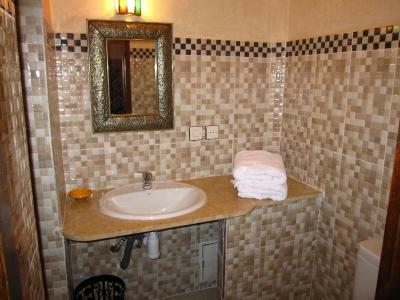 This room gives access to shared bathroom facilities. 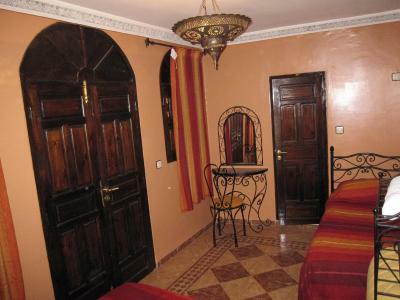 Featuring a traditional decor, this room gives access to shared bathroom facilities. 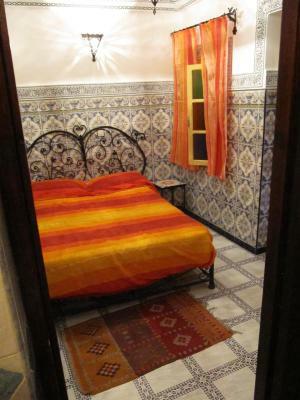 This single room has a tile/marble floor. 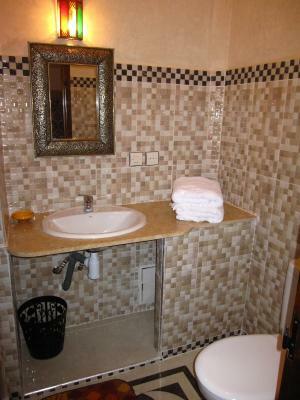 This room gives access to shared bathroom facilities. House rules Sindi Sud takes special requests - add in the next step! Sindi Sud accepts these cards and reserves the right to temporarily hold an amount prior to arrival. 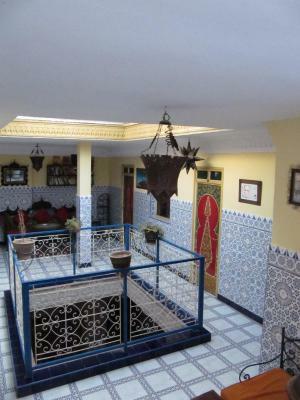 As it is riad - type of traditional Moroccan house, I wish your neighbours next door don't snore :D A bit inconvenient for people coming with car - 8mins walk to nearest parking which is 5-10 Eur per day. 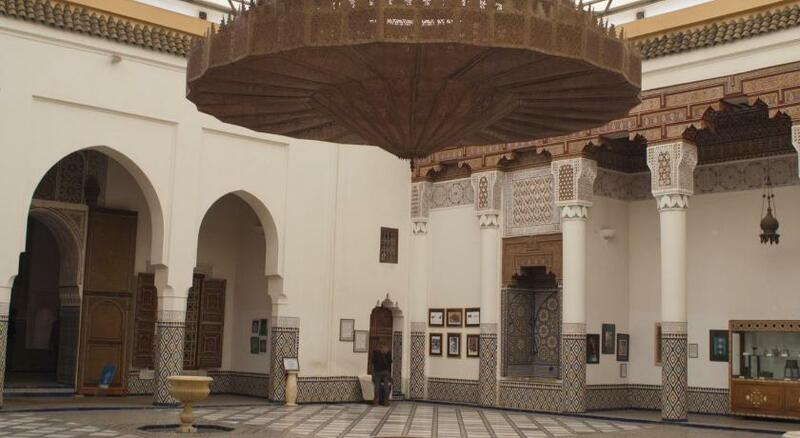 If your coming with car, check for parking at Hotel Tazi (Riad Moukha street) or parkings at street "Avenue Hommane Al Fatouaki". The room is quite small but it was expected basing on photos. 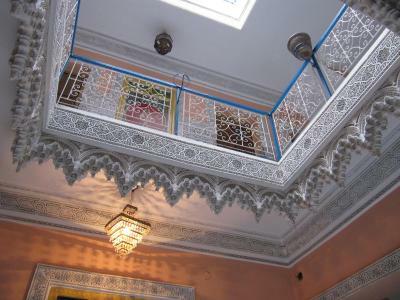 Lovely decoration and style. 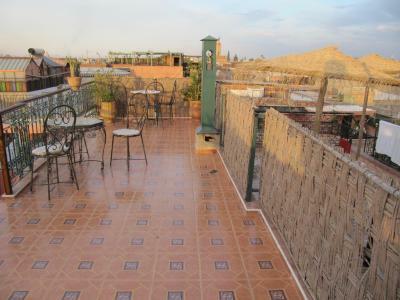 Nice roof terrace. Hot water was sometimes not available, though it was fixed immediately by asking the staffs. Ventilation was not good from the room to the outside; smelly inside when we came back from sightseeing. Noises were not canceled from the floor and other rooms. Clean hostel and room. Bit noisy due to the building. 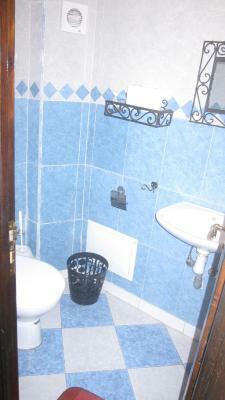 And our room was even more noisy because it was located next to the stairs and underneath the showers and toilet. Also smelled a bit like smoke. Perhaps because our room was located next to the alley where people were smoking. Further fine considering the low price.